Where will my music show up? Magroove partners up with the biggest players in the music industry. You can find in this page some of the retailers we distribute to. We intend to expand this list in the future, so stay tuned for more news! 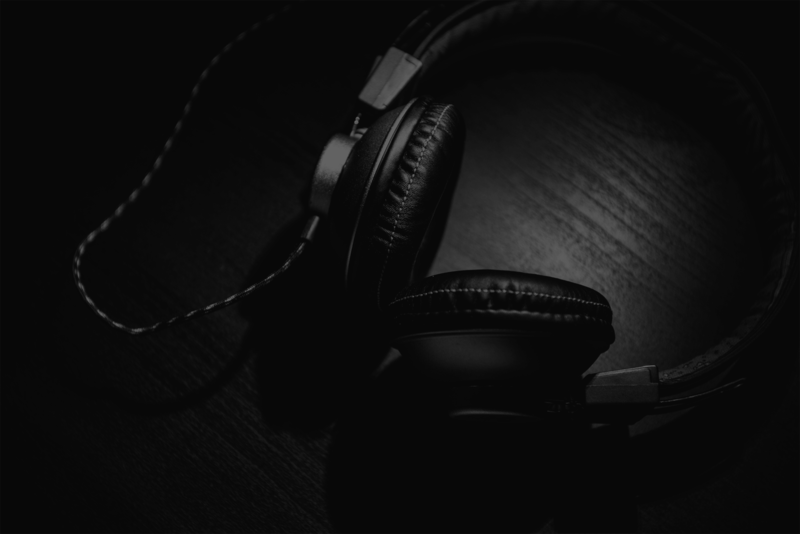 Spotify is an incredibly versatile and increasingly popular music streaming service, providing radio stations, playlist building and sharing across a massive catalogue. Revenue comes from user subscriptions and advertising, it is shared between artists according to the number of plays they've had. iTunes is Apple's digital music store. Launched in 2001 to complement the success of the iPod, today it is the biggest music retailer in the world. Magroove is partnered with iTunes in all its stores Worldwide. Deezer is a web-based music streaming service. It allows users to listen to music on various devices online or offline. Created in Paris, France, Deezer currently has more than 25 million licensed tracks. A music discovery app which allows users to find new music anywhere and helps artist to get recognised around the world. Amazon MP3 is the digital music download store from Amazon. All music within Amazon MP3 is completely DRM free and at affordable prices. Amazon MP3 is available in many territories all over the world and is the second largest online music download store. Google Play comes pre-installed on all Android devices Worldwide. Consumers are able to download individual tracks, use the Google Locker Music service and also the add-free music subscription service. Pandora Internet Radio is a music streaming and automated music recommendation service powered by the Music Genome Project. The service plays musical selections of a certain genre based on the user's artist selection. Pandora has 250 million registered users over and is available in Australia, New Zealand, and the United States. The pioneer of digital music, offering the ultimate in interactive music experiences, creating better ways to discover, share, acquire and enjoy music – anytime, anywhere. The company’s flagship service, Napster Unlimited, is the ultimate digital music package, combining unlimited on-demand music streaming with downloadable MP3s for one’s permanent collection at a great value price. Powered by imusica, a leading wireless service provider which provides digital content for music services and mobile operators, Claro-musica is is available in the 16 Latin American countries including Brazil, Argentina and Mexico. They provide both on and offline streaming services alongside monthly/weekly download plans and a la carte downloads. eMusic is an online music download store established in 1998. eMusic users can download a fixed number of tracks per month according to their monthly subscription and have recently launched an "a la carte" service. Gracenote provides its media management technology and global media database of digital entertainment information to the mobile, automobile, portable, home, and PC markets. A subscription-based music streaming service that combines lossless audio and high definition music videos with curated editorial. The service has over 25 million tracks and 75,000 music videos. Currently offering no free subscription plans, Tidal claims to pay the highest percentage of royalties to music artists and songwriters within the music streaming market. Akazoo is a privately held company that provides music streaming services in 20+ countries. KDigital Media is the gate way to Asia! KDM is the leading Korean indie music international digital distribution company. AWA (Miwa) is a music distribution service provided by AWA Corporation, it currently distributes more than 45 million songs. 7digital provides a catalogue of over 30 million high-quality music tracks and a wealth of uniquely curated recommendations. Spinlet offers a great range of tracks and albums including African music and international music. Technology solutions for mixes & remixes with licensing, distribution, and transparent reporting services for DJs, labels, publishers, and music services. Zvooq is a music streaming service for mass market casual listeners, the No.1 music service in Russia, CIS markets. BMAT is an audio fingerprint service. It uses fingerprints for music identification and recommendation.